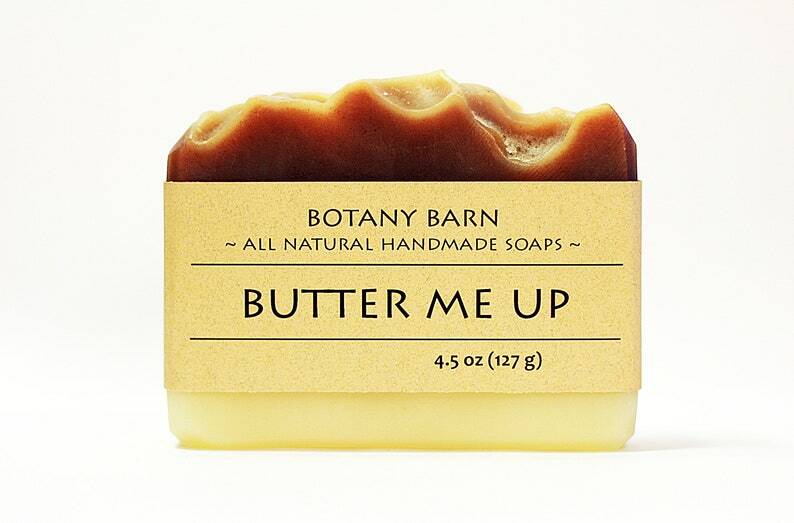 Butter Me Up gets its name for its very high content of both Shea and cocoa butter. 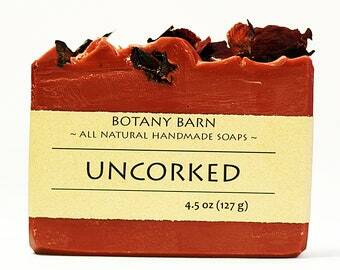 This bar is unscented, but the light and delicious scent of the unrefined cocoa butter shines through. 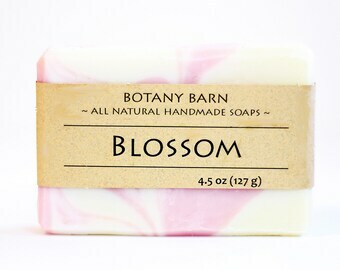 If you are looking for a soap that is a treat for your skin and your senses, this bar is for you. 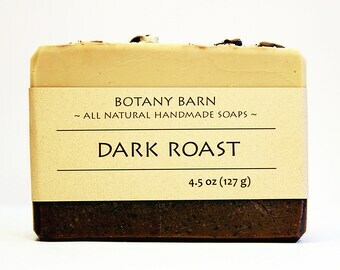 Cocoa butter helps to nourish and protect your skin, and is very high in antioxidants. 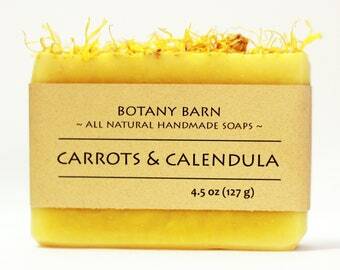 Both butters are excellent for skin moisturizing, and this buttery soap will leave you feeling silky smooth. 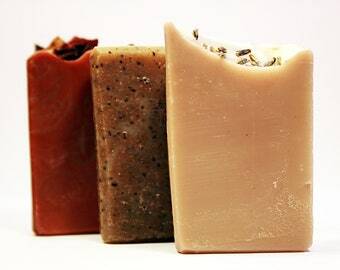 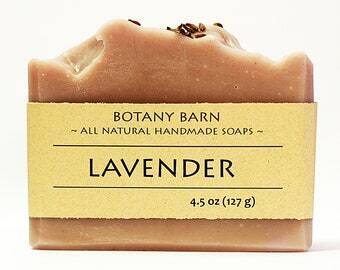 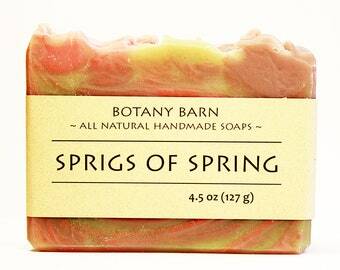 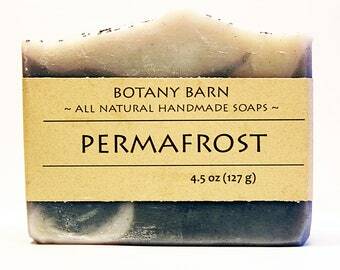 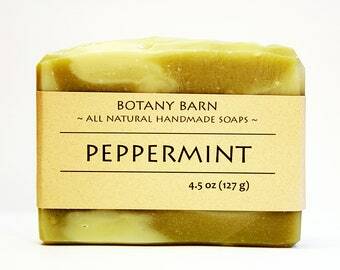 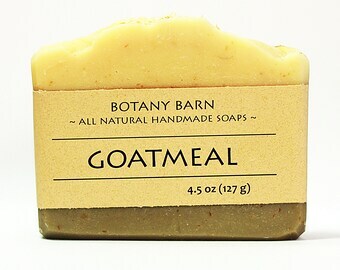 Butter yourself up with this delightful all natural soap. 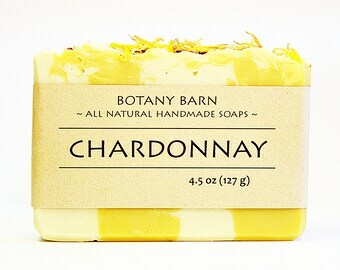 Butter Me Up is one of my absolute FAVORITE soaps! 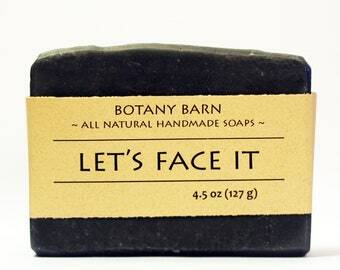 I will be buying it again and again. 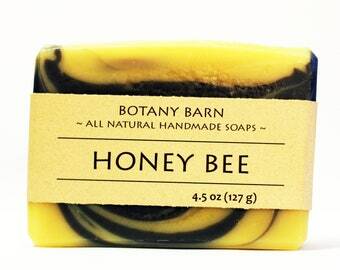 Leaves my skin feeling super silky and moisturized - plus it smells good!